This is the successful story of a hobby leading to passion and culminating to be a profession . A journey of one individual's dream becoming a reality . 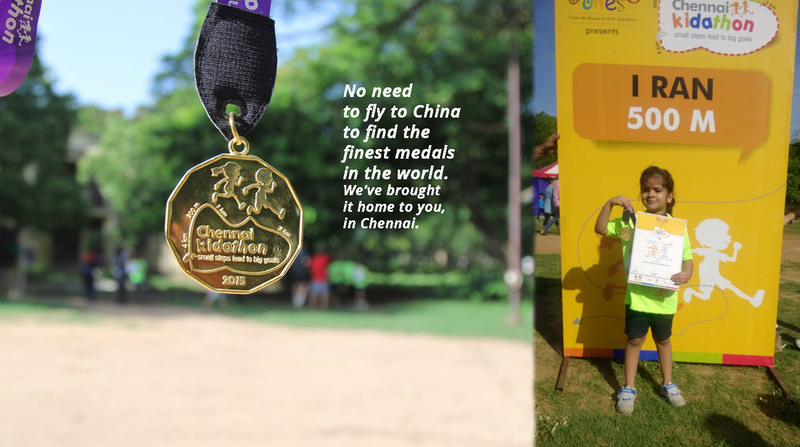 Ali Nawaz Raja a wannabe runner in 2008 to a Ultra marathon runner now is the brain child behind Marathon Needs - An Organisation that has added sheen to the Indian recreational sports Scenario. Medals, Ribbon Tags, Bags, T-Shirts and Running Bibs(with name & no. ), Medal hangers, Sweat bands and Wrist Bands. 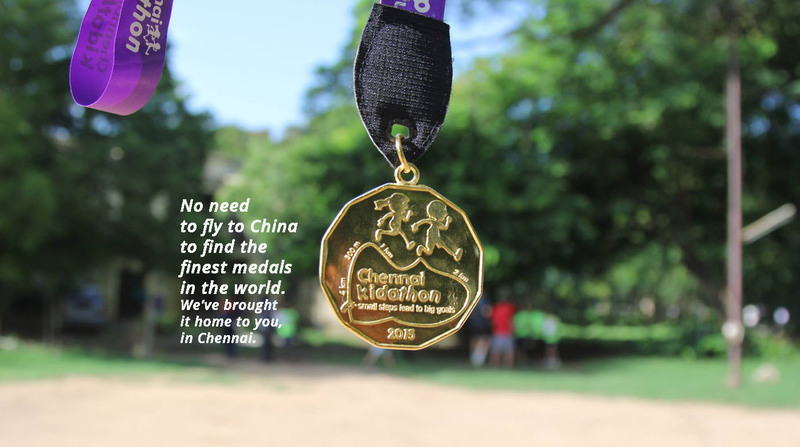 We do Medals crafted out of wood with colour also laminate medals also are done by us. 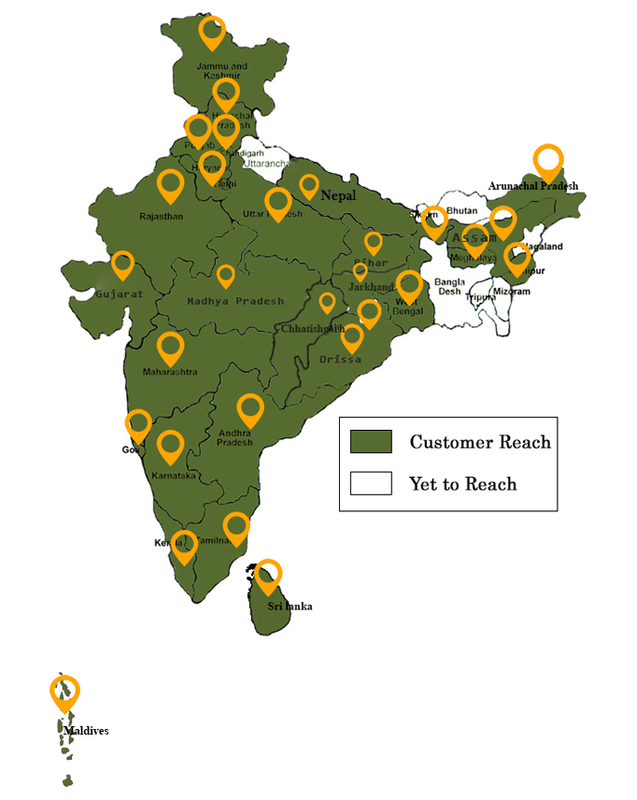 We continues printing, we can also do multiple colour printing. specialist in t shirt for young ones. 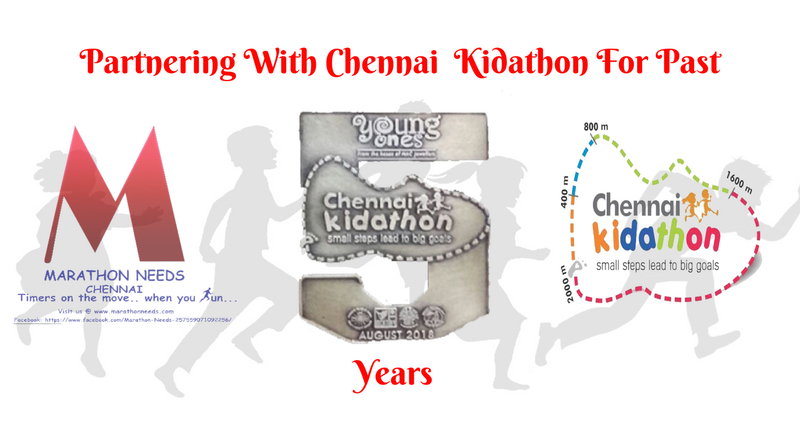 Kiderton t shirts medals certificate for fun run for kid's. We specialize in doing printing with logo on Bags, ribbons and line yards as per customer requirements.